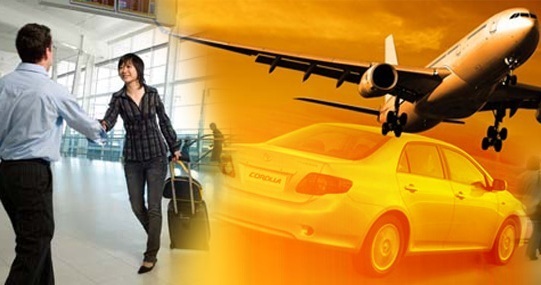 Private arrival transfer from Queen Alia International Airport - to your hotel. FIRST TIME IN JORDAN, OR PERHAPS THE MIDDLE EAST? Are you apprehensive and wondering what to expect ? 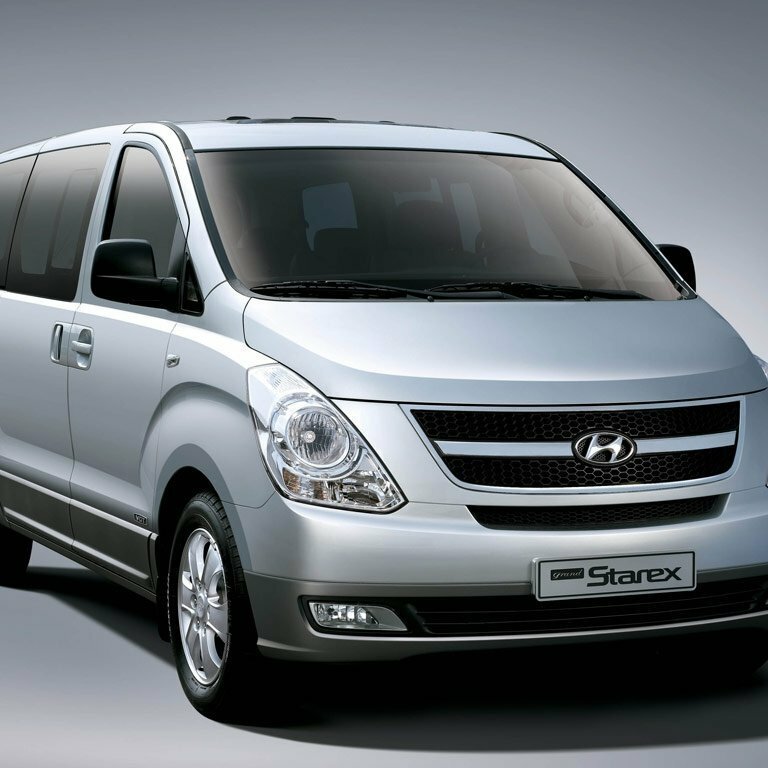 Are you a solo traveler and prefer the security of a known provider? Are you a savvy traveler and just enjoy arriving at your hotel in ease and comfort? 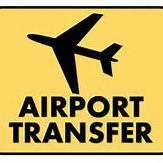 What better way to start your adventure in the Hashemite Kingdom of Jordan - than with a private "meet & greet" transfer from the airport. 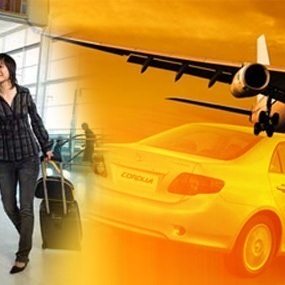 Why struggle with airport taxis and buses when you can arrive swiftly, easily and in comfort. This is especially advantageous at night when transportation is scarce and airport buses don't run. 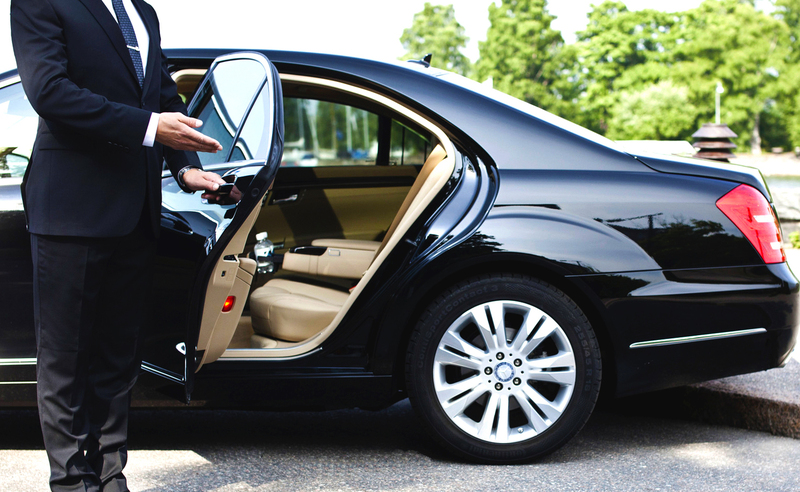 For a few more dinars than the airport taxi - you can have your own personal professional chauffeur whisk you to your destination in no time. No haggling, no discussions about taxi fares - why hang around cold, dark, draughty bus stations in the early hours waiting for a taxi to charge you an exorbitant fee to go a few kilometres? 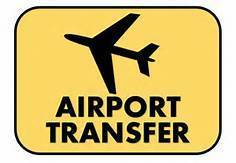 Your allotted chauffeur will meet you in the arrivals hall with a warm smile and a notice board bearing your name and that of the hotel - so it's very easy to spot him. He will assist you with your luggage direct to his waiting vehicle - which is equipped with wifi for your convenience and he will ensure you are comfortable, safe, secure and have all your belongings. 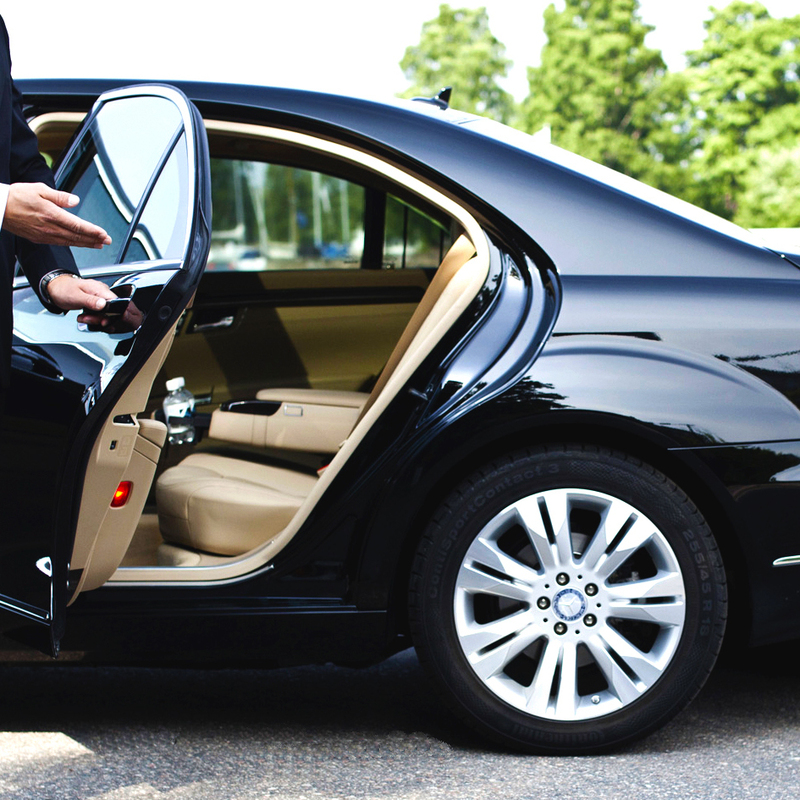 The journey to your hotel is approximately 40 minutes - This service is 24/7 and can be ordered anytime up to 1 hour before arrival either by email or telephone / text message. 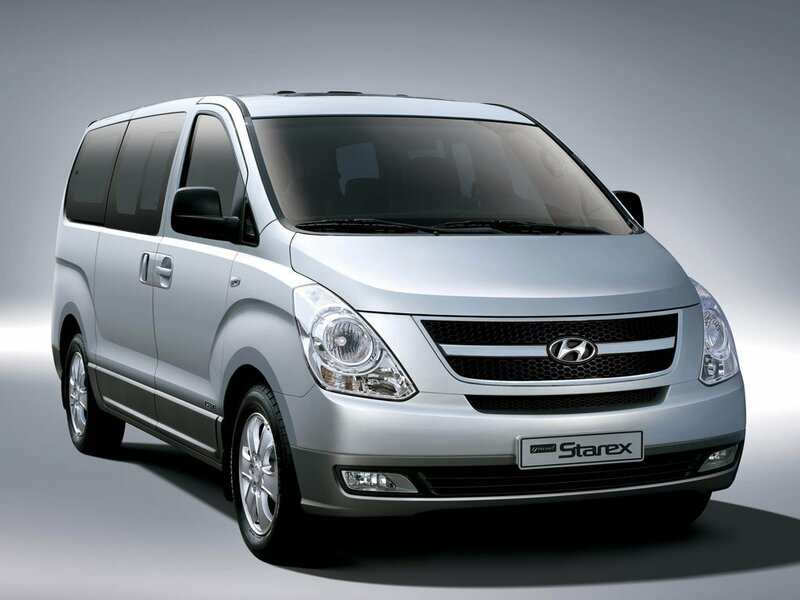 If you need a larger 7 seater vehicle - 40jd or 45jd between 1200 midnight and 0600 hrs.